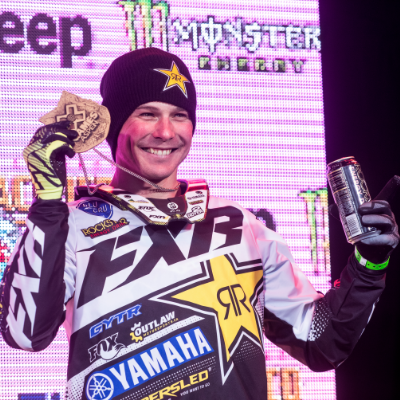 If you ever wondered what it takes to step up and take the Cain’s Quest Snowmobile Endurance Race challenge, you can rest assured that although skill and bravery are at the top of the list, chance is also a major factor. This race is not for the faint of heart and to make it across the finish line depends on how well you ride, your navigational skills, a good strategy and a whole lot of luck. all it takes is that mechanical failure that is beyond repair or an error in judgment that you just can’t take back and you are out of the game. Each year, the start line in Labrador City, Newfoundland is electric. 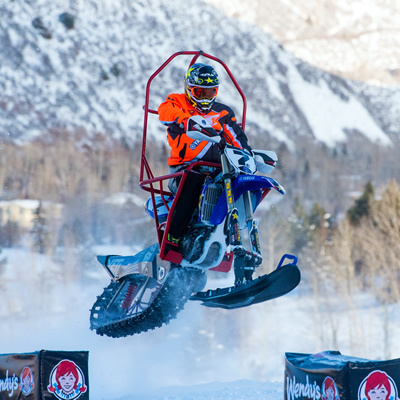 Hundreds of people gather to cheer on their favourite teams and racers bounce on their sleds with adrenalin pumping through their bodies ready to take on the world. It is just them and their sleds and they have to make it 2,500 kilometres plus, through some of the most intimidating terrain this country has to offer. They will make their way through the most remote areas of the Labrador/Ungava peninsula by day and by night. Guided only by GPS and gut instinct, they will make their way through a total of 12 checkpoints consisting of eight communities and four remote checkpoints. Including the start and finish in Labrador City, the proposed route will take teams through Churchill Falls, Happy Valley—Goose Bay, Postville, Natuashish, Nain and through the Quebec communities of Kuujjuaq and Schefferville. Mandatory layover time will be taken at specific checkpoints and racers will have the opportunity to rest up, have a hot meal and get ready for the next leg of the race. On average only half the teams ever cross the finish line. And although there is a lot of glory in being the Cain’s Quest champion, this race is more than about winning. It’s about the camaraderie that happens out there along the route, it’s about sharing an incredible and unforgettable northern Canadian adventure with the best of the best and lastly, it’s about striving to finish and proving to yourself that you belong among the snowmobiling greats. Cain’s Quest is Canada’s longest and world’s toughest snowmobile endurance race and it is slated to run March 17th – 24th, 2012. Follow live via satellite online or, for more information, e-mail.